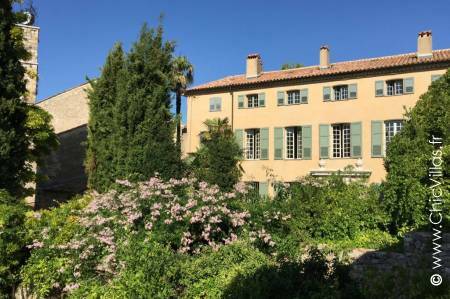 If you’re looking for a beautiful property that embodies French art de vivre and can accommodate all your family and friends, then look no further. 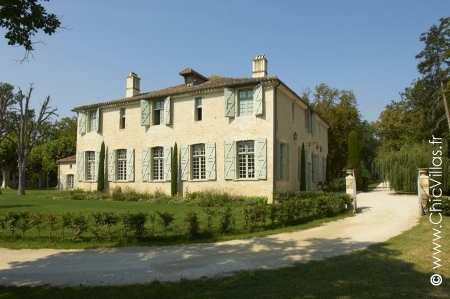 Dream of Dordogne has style, sophistication and plenty of space. 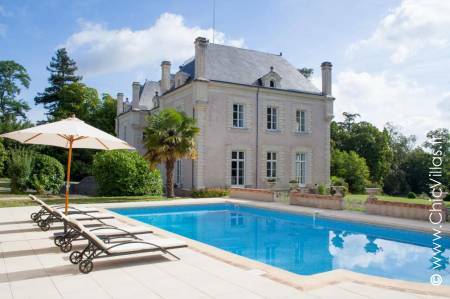 Enjoy the chateau lifestyle throughout your stay at this magnificent property south of Paris. 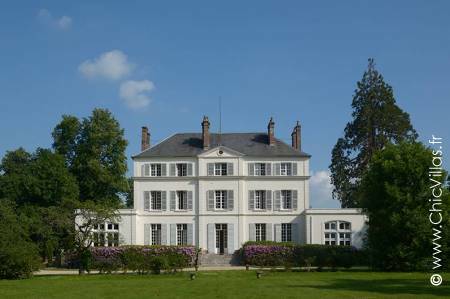 Un Château Français is an impressive 900 m² property featuring an authentic period décor and spacious grounds. 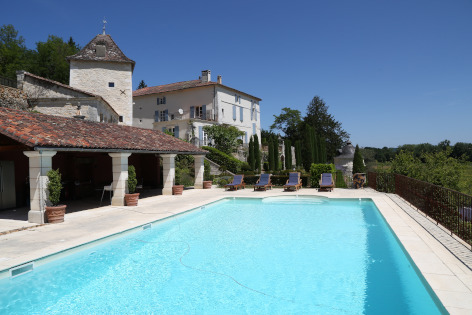 This alluring chateau in France's Perigord region is infused with history and promises an enchanting setting for your holiday. 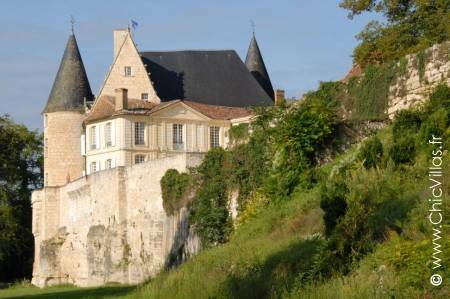 Chateau Heart of Dordogne is listed as a historical monument and comes with an illustrious past - you will even have the opportunity to sit in Napoleon Bonaparte's chair! 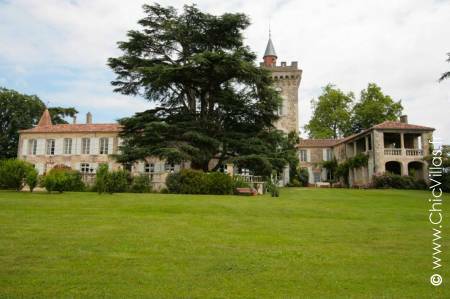 Chateau Heart of Gascony is for anyone who has ever dreamed of renting a castle in France. 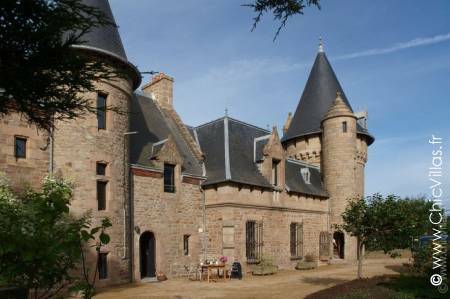 This 14th-century chateau is everything a castle should be, combining historical features such as turrets, towers and grand fireplaces with modern-day luxury so that guests can live like royalty. 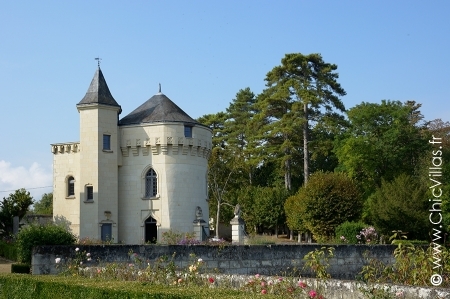 A candy pink castle for a sweet stay in France! 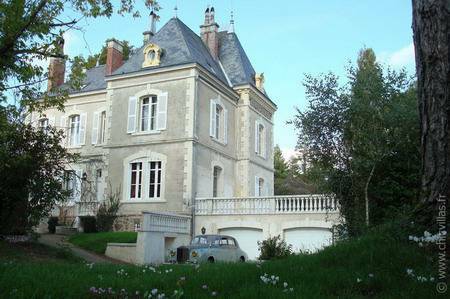 Enjoy all the elegance and grandeur of a castle without the stuffiness at this refreshingly vibrant chateau. 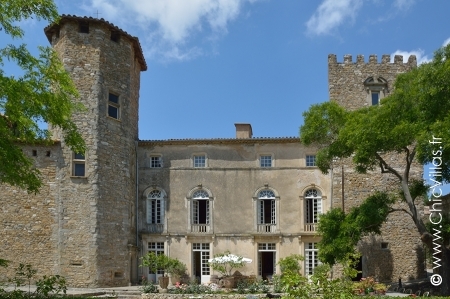 This exquisite castle is the stuff that dreams are made of. 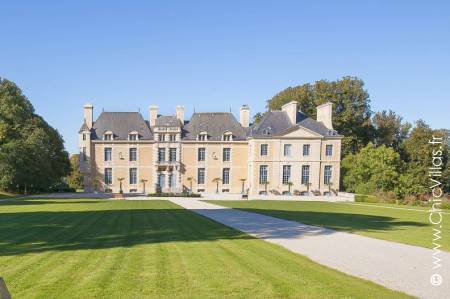 Enjoy a slice of the ultimate French lifestyle at this impeccably preserved luxury chateau among fine furnishings, turreted towers and a carefully curated interior that will make you feel right at home. 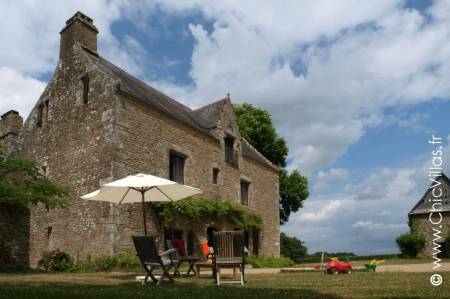 Not to mention stunning views and a riverside location - perfect for exploring the Dordogne. 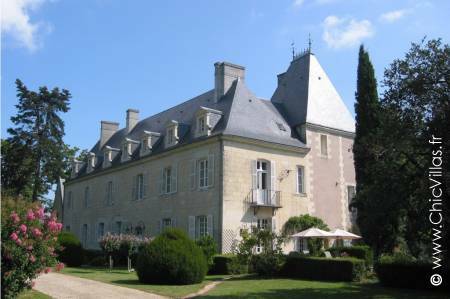 Words cannot describe this fabulous chateau the in Charente-Maritime area, 12 km from La Rochelle. 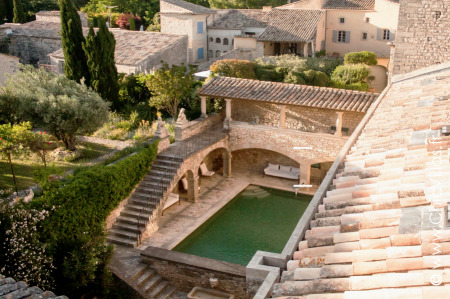 This beautiful, authentic property has been thoughtfully renovated to turn it into a luxury haven in an enchanting setting. 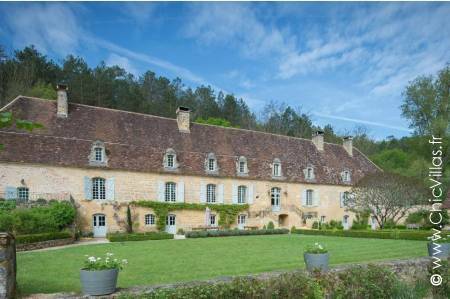 Pure Luxury Dordogne is the epitome of a luxury countryside property. 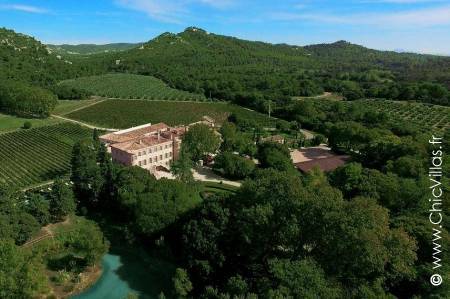 The pictures speak for themselves; this luxurious villa features a large and fully restored main building, and is the essence of elegant French rustic charm. 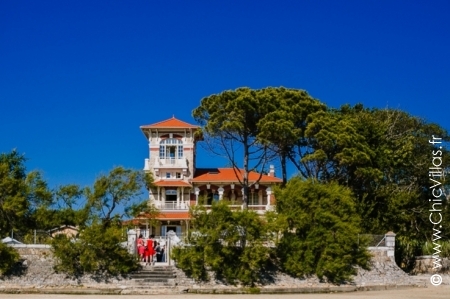 Situated on a quiet shore of the Arcachon Basin, "L'Elégante du Bassin" is an outstanding property. 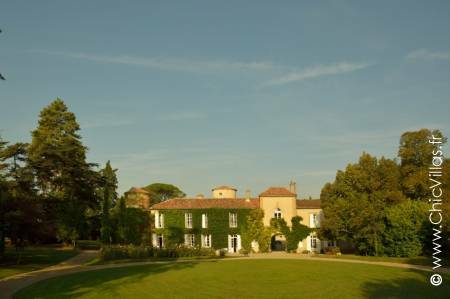 A charming villa with a traditional architectural style, it has been remarkably upgraded and today offers deluxe services. 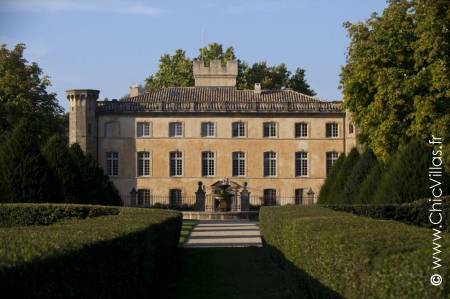 Bask in the substance of five centuries of history at Un Château sur la Garonne. 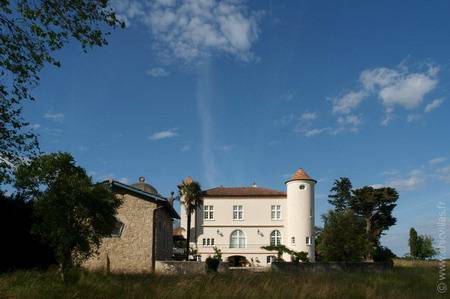 This prestigious castle property with views of the Garonne river sets the scene for a memorable stay in an exceptional location. 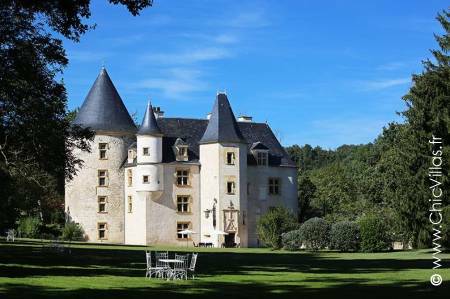 If you love the grace, volumes and architecture that castles offer, then why not rent a chateau in France for a really special holiday with family and friends? 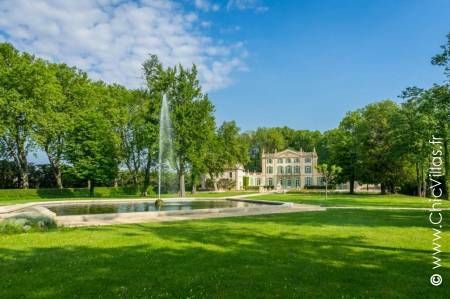 Many people dream of renting a castle. When that dream becomes a reality, it’s a magical experience from the moment you arrive. 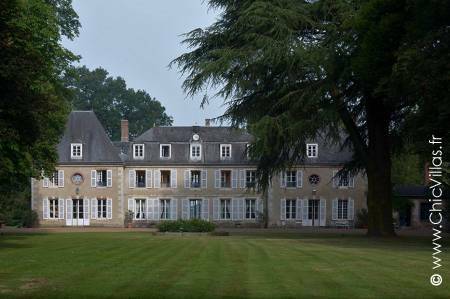 Right from the start, you’ll fall in love with the chateau’s enchanting splendour. 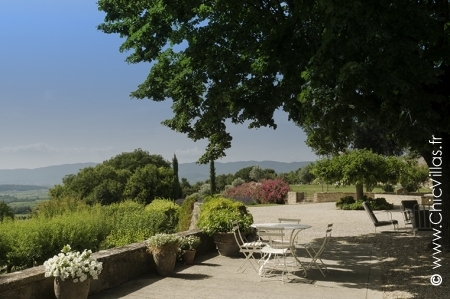 The spacious rooms and grounds create a sense of freedom you won’t find elsewhere. 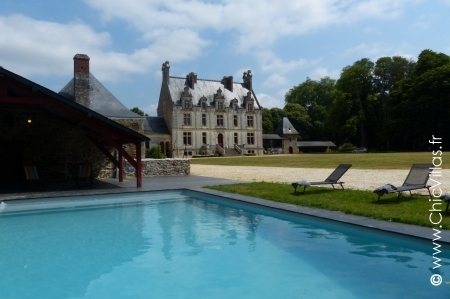 Renting a chateau is ideal for spending time with family and friends. 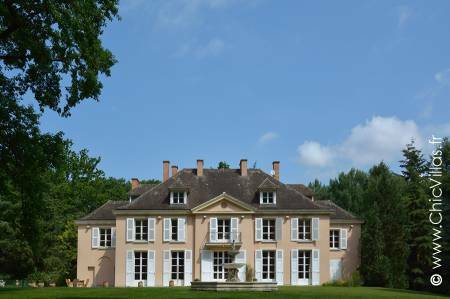 Our French chateaux can sleep up to twenty guests, with enough bedrooms and bathrooms for everybody to have their own space and privacy. 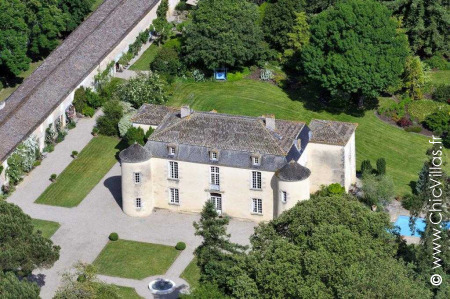 If it’s space you need, then renting a chateau is the perfect solution. You’ll be won over by the decoration and architecture. Elegant stone and carefully designed interiors achieve a subtle yet sophisticated blend of tradition and modernity. 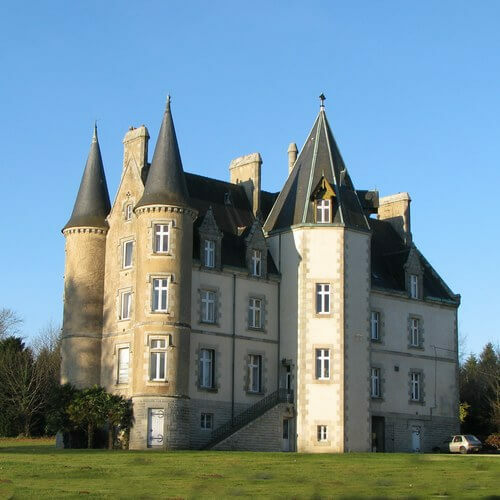 When you rent a chateau, you know that you will enjoy comfortable surroundings that cater to all your needs. 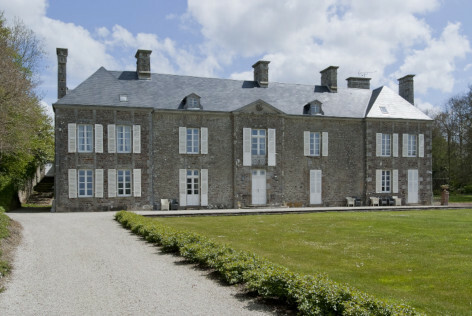 If you think the inside of your chateau is spacious, then you’ll love the outside. 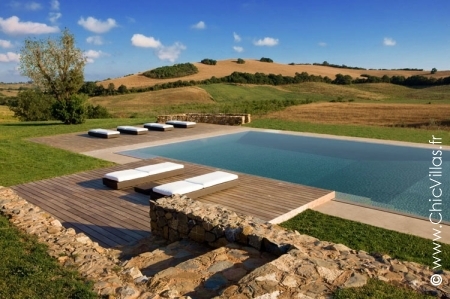 Relax in the privacy of enclosed grounds, which generally have a swimming pool. 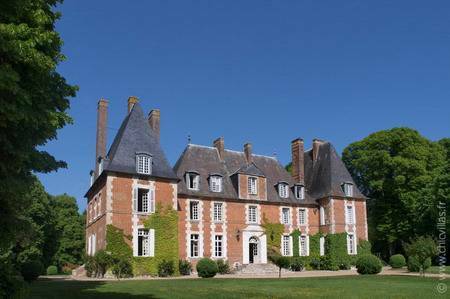 In the Loire Valley or the Perigord hills, you will enjoy stunning views over the beautiful landscapes that France has to offer. Enjoy the holiday of your dreams at one of our luxury villas.